Despite getting off to a slow start, Microsoft’s Xbox One has been going from strength to strength of late. Microsoft’s console managed to outsell the PS4 during the Christmas season in 2014, thanks to a generous price cut and some strong bundles offered by Microsoft. And a strong slew of exclusives including the highly anticipated Rise of the Tomb Raider could help the Xbox One close the sales gap with the PS4, which stands as the current gen leader. All in all, Microsoft’s console is a much better buying proposition than when it first debuted in 2013. 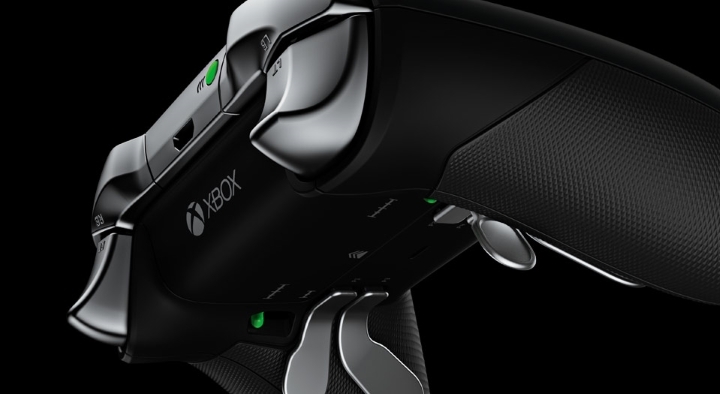 Here follow 5 reasons why the Xbox One is a better buy than the PS4. Microsoft shocked the gaming community when it announced that they were making the Xbox One backwards compatible with the Xbox 360. 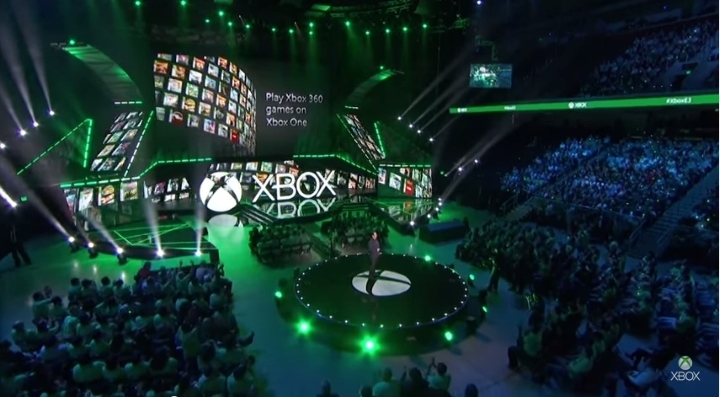 Many gamers were stunned when Microsoft announced at the 2015 E3 show that they were working on making the Xbox One backwards compatible with the old Xbox 360, meaning that gamers would be able to play their old 360 titles on the One. This was a surprising revelation to say the least, given that many video game pundits had thought such a thing would be impossible.